Saxophone players rose in prominence, carrying the blues and jazz to the mainstream. "Random Brevities," The Muskogee (OK) Times Democrat, Feb 14, 1923. 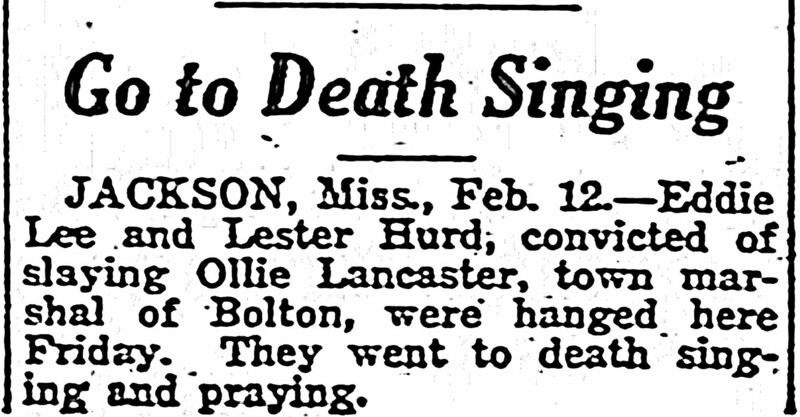 Eddie Lee and Lester Hurd, convicted of slaying Ollie Lancaster, town marshal of Bolton, were hanged on Friday. They went to death singing and praying. 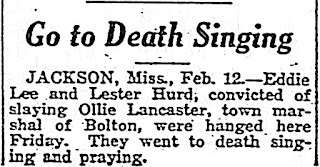 "Go To Death Singing," The Pittsburgh (PA) Courier, Feb 14, 1925. 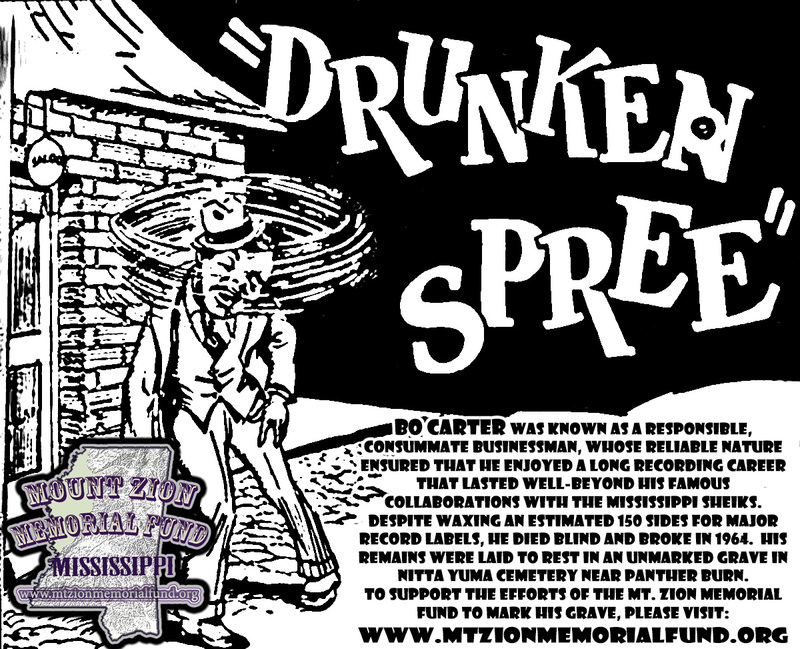 Her first impression of Bonnie Raitt came after the funeral of Skip James. Local writer Mary Niepold watched as Bonnie Raitt was sitting in the dining room of widow Lorenza James in West Philadelphia. She was sitting on the side next his upright piano, and she strummed the blues on an old guitar. Softly. All alone. 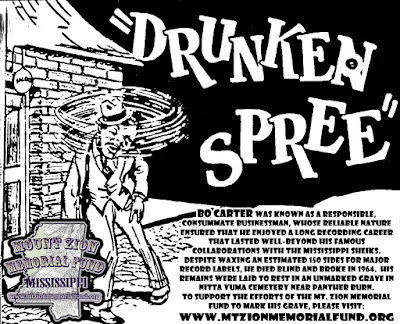 Delta bluesman James had been buried that after noon. In 1974, the Temple University Music Festival in Ambler welcomed Bonnie Raitt back to town; but she wasn’t alone and she was still playing the blues she learned from bluesmen like James, the late Mississippi Fred McDowell and Sippie Wallace. She played them softly, sometimes audaciously. 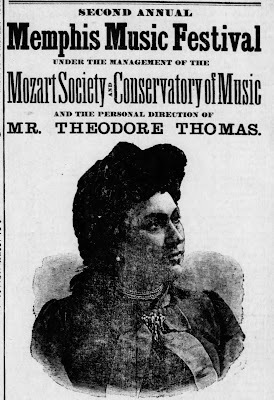 And on this visit to Philadelphia (in which she has performed many times in the last three years), she had nearly four thousand people moving to every beat and earthy nuance of her music. Having already played in the Main Point, the Shubert, the Walnut and the Academy of Music, Raitt had no trouble reaching large houses. She’s as intimate with thousands as she is with hundreds. Talking, smiling and cracking jokes between numbers, she holds you engagingly. Not once during the hour or so performance, did she lose her composure. There were a few problems. Her 20-year-old electric Gibson needed tuning between every number. She laughed about it, and perched on a black stool, complaining about her need for an assistant “to do my tuning.” The lighting was burning her out, too. “My freckles are melting.” The biggest problem (of which the audience likely had no awareness) was the new group that gave its first performance. With only three days rehearsal, it showed in the opening numbers, but on the whole the group came across well. The two new members, after several years with Van Morrison, were John Platanaia on guitar and Jeff Labes on piano. Each had their moments. Each played skillfully. The rhythm section of Raitt, Freebo on bass (and harmony and kazoo) and Dennis Whitted on drums was as tight, as driving, as it always was. But the real star was Raitt and blues isn’t the only thing she’s a star in. Time has only refined Ms. Raitt’s ability to go up and down emotions like scales on a piano. She can slide in and out of a ballad and make it as pure as a solo guitar. A gut-grabbing plea for love can become as painful in its remembrance as it was the first time you felt it. A rhythm and blues number rocks the chairs, one and all. Bonnie Raitt always comes off as a woman, a little bit wistful, a little bit brazen and all the time soulful. She’s also a consummate musician. Above article from Mary Niebold, “Bonnie is Intimate Wherever She Goes,” The Philadelphia (PA) Inquirer, Aug 10, 1974. Bonnie Raitt came up in the southern California atmosphere of Broadway show tunes and surfing music. She always liked the best soul, folk and blues. “I started playing guitar at ten or twelve, picked up folk and by the time I was 14 I was playing blues guitar.” She rushed East for college to be part of the folk scene in Cambridge, Massachusetts “Of course when I got there, it had closed. Rock music had descended. “In 1968, I went to Europe. I thought I’d heard every blues record. 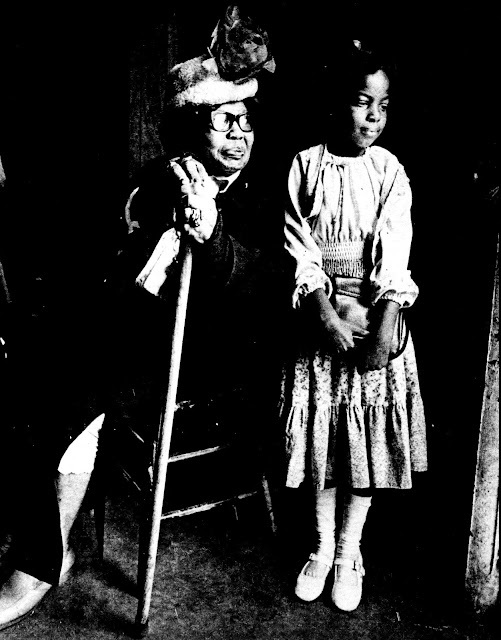 In England they had some unreleased material.” That’s where Miss Raitt first heard the music of Sippie Wallace. “I recorded two of her songs on my first album. I got to meet her finally in 1972 at the Ann Arbor Blues and Jazz Festival. I do her songs mostly because I like them the best and she is alive. She is one of the few who could benefit from me doing her songs. She celebrated her 77th birthday recently. She is an elder black woman who lives in Detroit, but she was one of the classical blues singers of the twenties. Her lyrics are raunchy in a kind of refreshing double entendre, not bawdy—a lot more touching and a Randy Newman kind of off-the-wall lyrics. Her political and social views grew from her involvement as a Quaker. “It was a social orientation, hands around the world, pacifist, the American Friends Service Committee. I went to Quaker camp the last two years of high school and became a leftist , liberal progressive. Now it seems the radicalism of the ’60s has become the common sense of the ’70s. Above article from Mary Campbell, “Singer Bonnie Raitt Has Roots in Blues,” The (Bakersfield, CA) Times, Jan 25, 1976. Padgett, one of her choir members." 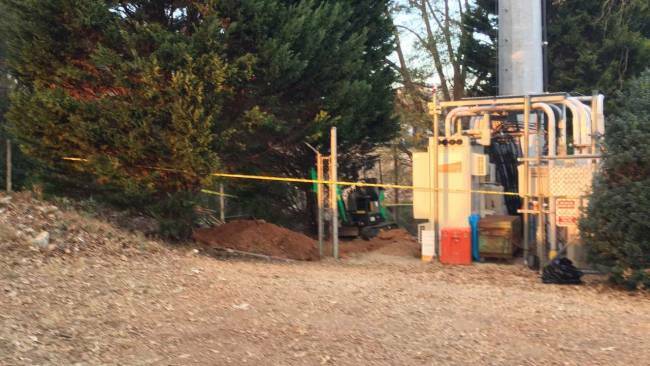 GREENVILLE, SC (WSPA) – A communication tower repair company unearthed human remains near a tower on Hilly St. in Greenville, South Carolina on Monday 11/21/16. The crew was digging with a backhoe and found a skull, a portion of a jawbone and an apparent radius bone. They say the remains had been there for a while. They think the area where the bones were found was an unmarked grave site that was once a part of Richland Cemetery. 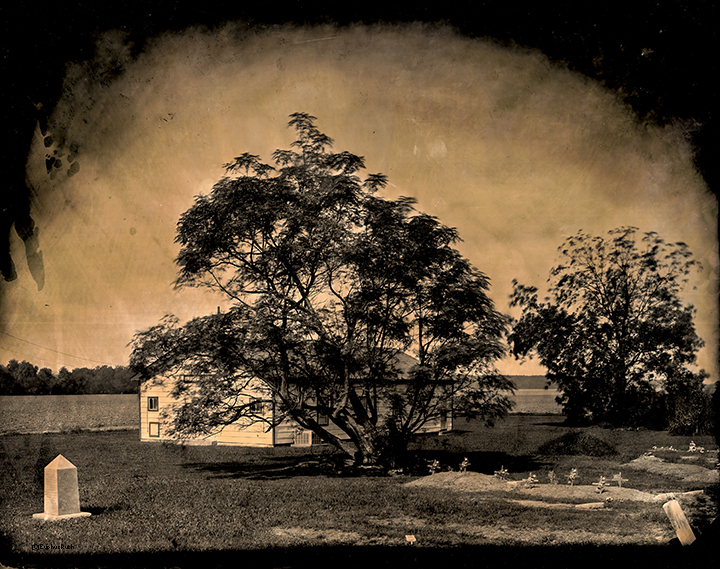 As the cemetery and surrounding streets were developed, the area in question became segmented from what now visually marks the borders of the cemetery, according to investigators. They say the information was obtained from past records, former City of Greenville employees, area residents and an historical cemetery specialist. Greenville Police Investigators have determined that this discovery is not related to homicide and there is no evidence of a crime having been committed. At the point where the Greenville County Coroner and forensic anthropologist complete their analysis of the remains, they will be reinterred. Former Philippine Dictator Given Burial in Heroes' Cemetery?? Victims--as well as relatives--of the regime of former Philippine President Ferdinand Marcos requested that the Supreme Court exhume his remains from the cemetery. The group says it did not have enough time to appeal a ruling that allowed his burial in the country's Heroes Cemetery. "How can a plunderer and despot and violator of human rights be given that honor of being buried in the memorial of good men," said Congressman Edcel Lagman, brother of an abducted anti-Marcos dissident who was never seen again. Another group Monday asked the Supreme Court to hold the Marcos family and the military in contempt for the "hasty, shady and tricky" burial of the long-dead president. A major demonstration protesting Marcos' burial at the memorial is planned for Friday. The Supreme Court recently endorsed a decision by President Rodrigo Duterte to bury the dictator at the cemetery. Marcos was ousted in 1986 in a mostly non-violent "People Power" revolution when millions of Filipinos took to the streets demanding he step down. His rule was marked by massive human rights violations. He and his cronies looted billions of dollars from state coffers, plunging the country into crippling debt. Marcos died in exile in Hawaii in 1989. 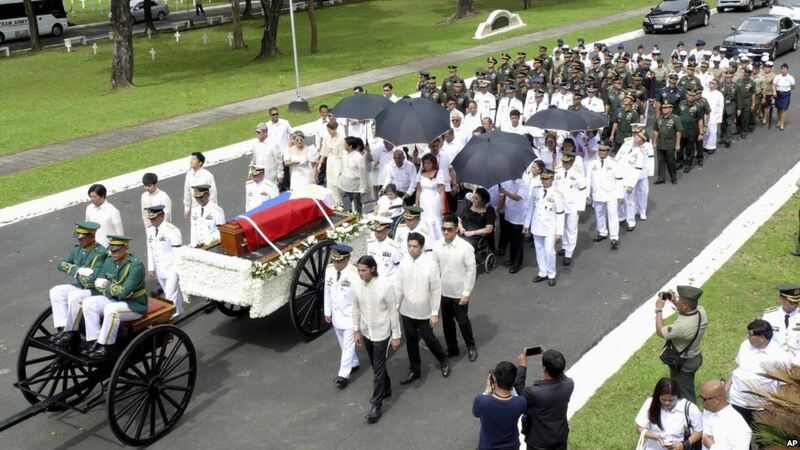 His remains have been on public display in his northern Philippine hometown. Previous presidents refused to allow Marcos to be buried in the Heroes Cemetery.